This is one wedding I had really being anticipating but for some ‘WONDERFUL’ reason I couldn’t make it. 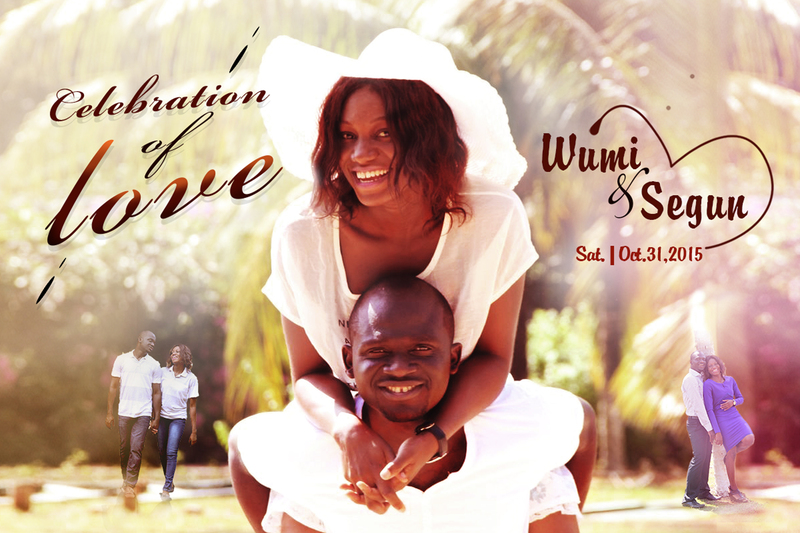 Well, still grateful that we were privileged to do the little we could, the pre-wedding. 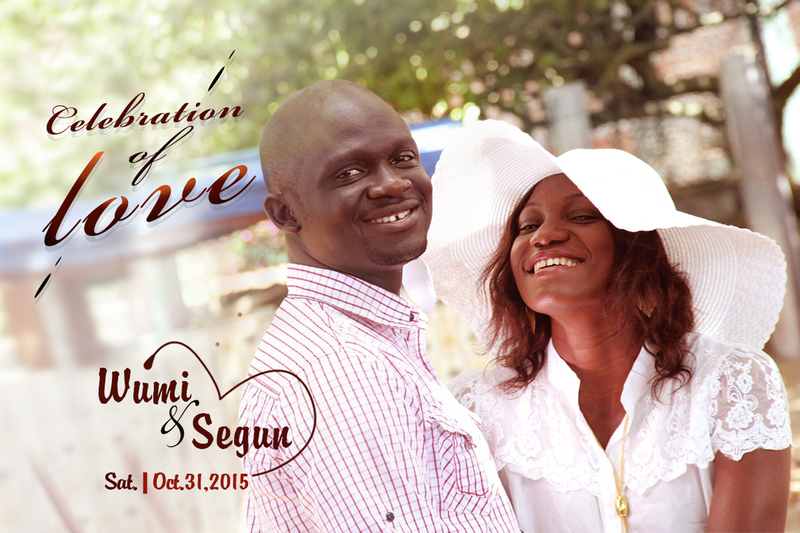 Check out some of their pre-wedding shots. Previous Kore Multimedia- Quality Media & Graphics solutions. Wow, this is really beautiful. wishing the couple all the best in the wedding and marriage life.